Same great wine, ready for adventure! 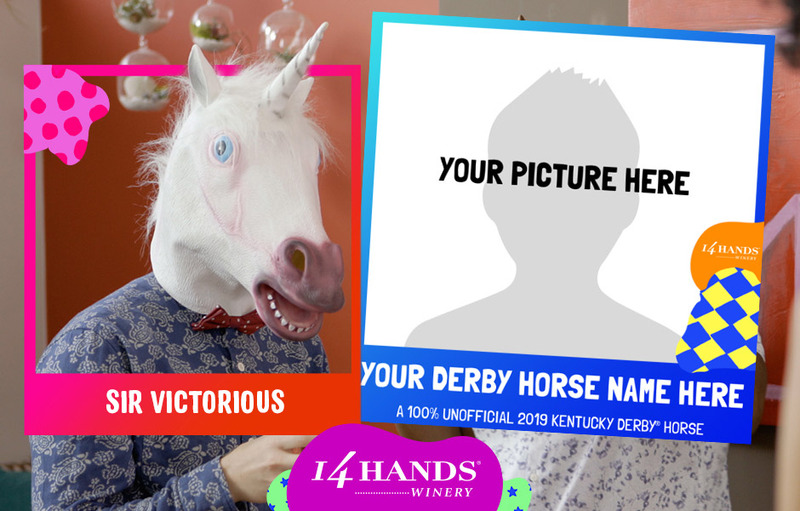 Horsify yourself with our Kentucky Derby® racehorse name generator. Upload your photo, answer a few questions and BAM! you've got an absolutely not scientifically proven racehorse name. Join us this spring & summer as we hit the road on our Run Free Road Trip. 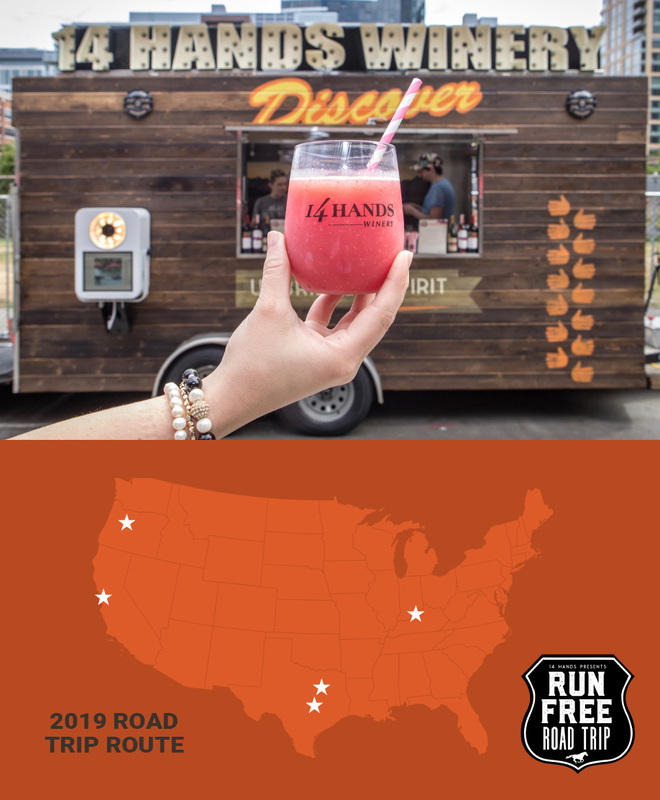 We’ll be visiting food and music festivals across the country and serving up your favorite 14 Hands wines and our signature Frosé. Visit us at 14 Hands Winery to experience some of the best wines of the Columbia Valley. Join Cellar 14 and enjoy discounts on all wine purchases, access to wines from "The Reserve" tier and other exclusive small lot wines plus first notice to special winery events. 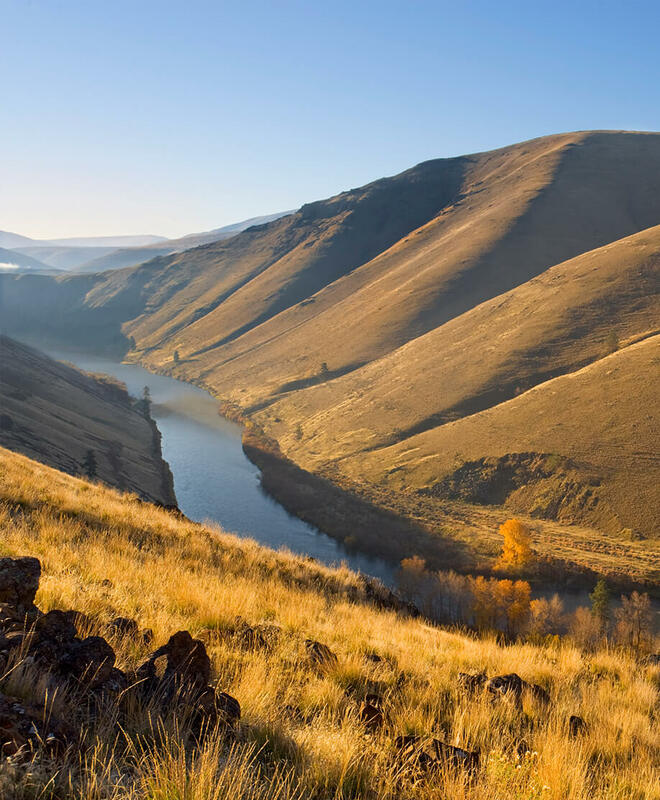 Wines from Washington state are known for their bold, fruit-forward flavors. Each vineyard site has its own defining flavor characteristics, and my goal is to capture that essence in each bottle.